Only 10 sleeps till Christmas! 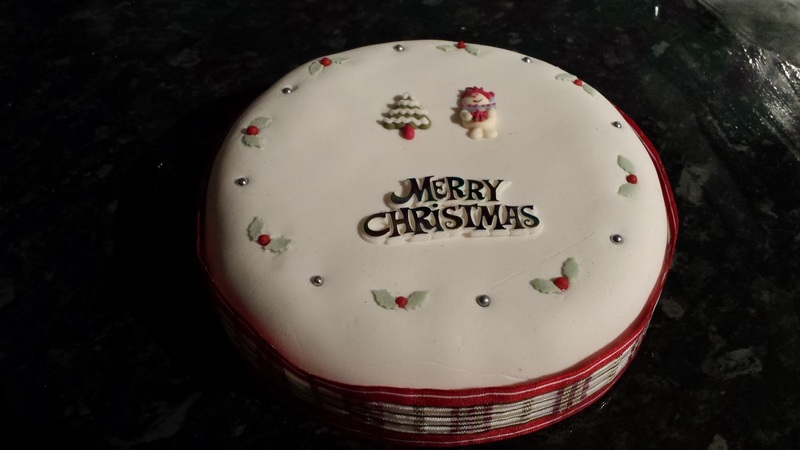 I still have some Christmas cakes going if any one wants to swap for a gem! They are made using quality ingredients (e.g.free range eggs, unrefined sugar, organic flour, lots of alcohol, Nigella Lawson style!) 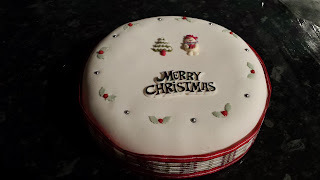 for a gem each and £1.50 for a 4" cake, £2.50 for a 5" inch cake, £3.00 for a 6" cake ( the pennies are to help cover some of the cost of ingredients, decorations and packaging etc) Please note the sizing will be slightly larger than stated below once marzipaned and iced. Ive attached some photos from last year of examples of what they may look like when ready (marzipaned, iced and decorated, cake board and packaged) (they will be different designs too.) 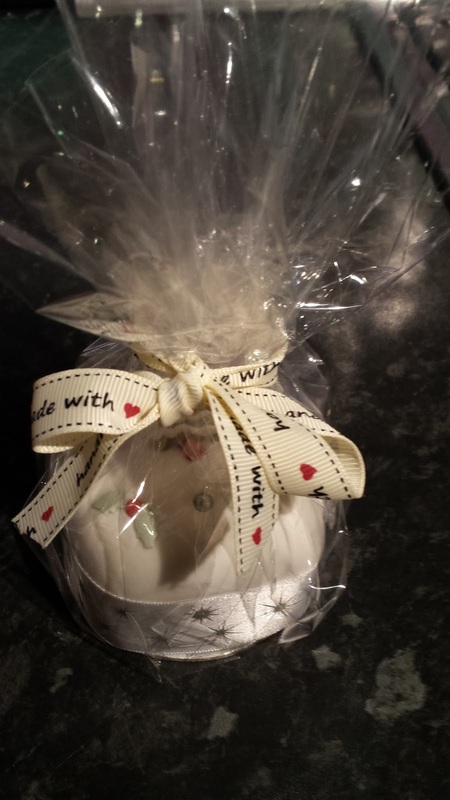 They will be gift wrapped in clear cellophane, tied with ribbon and a hand made tag to state what the cake is (so would make a lovely gift).